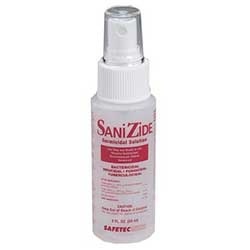 Wholesale Direct recommends you to keep at hand hospital grade Disinfectants & Deodorizers to vanish the risk of Infections and kill a wide variety of bacterial and viral pathogens in critical areas. 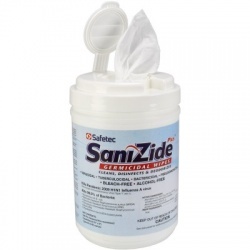 Our Disinfectants and Deodorizers are compliant with OSHA Bloodborne Pathogens Standard which requires the use of an "appropriate disinfectant" that is Tuberculocidal, Fungicidal, Bactericidal and Virucidal against HIV-1. Disinfectants & Deodorizers There are 4 products.